Thailand has been recognized as having rich natural resources, the natural capital to support the country’s economic development and the livelihood of Thai people. Tapping on its vast fertile area, the country has been one of the players in global food production for last four decades. However, these achievements have also had negative consequences on biodiversity, ecosystem functions, and human health both in rural and urban areas. 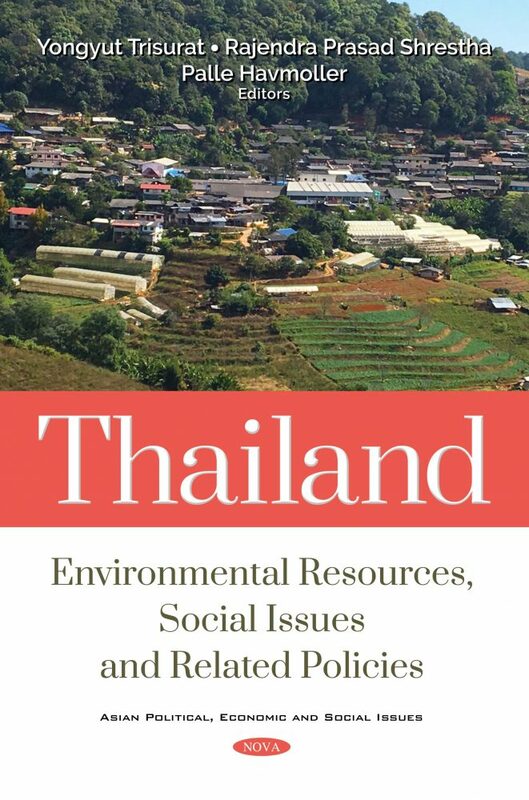 Thailand: Environmental Resources and Related Policies and Social Issues reviews the pressures, impacts and status of selected natural resources and environmental concerns, e.g., forest resources, coastal and marine resources, protected areas and biodiversity, soil and land resources, water resources, energy and climate change, and economic instruments and modeling tools for enhancing management planning through various contributed chapters that are organized into five sections: Section One: Setting the Scene; Section Two: Physical Environment and Natural Resources; Section Three: Governance and Management; Section Four: Global Initiatives and Economic Tools; and Section Five: Conclusions and Recommendations. In addition, the concepts and lessons learned from case studies presented in this book do not only provide the analytical review status, but also identify key issues and management options for achieving the designated national goals and international commitments on biodiversity conservation and the United Nation’s Sustainable Development Goals (SDGs) 2030. 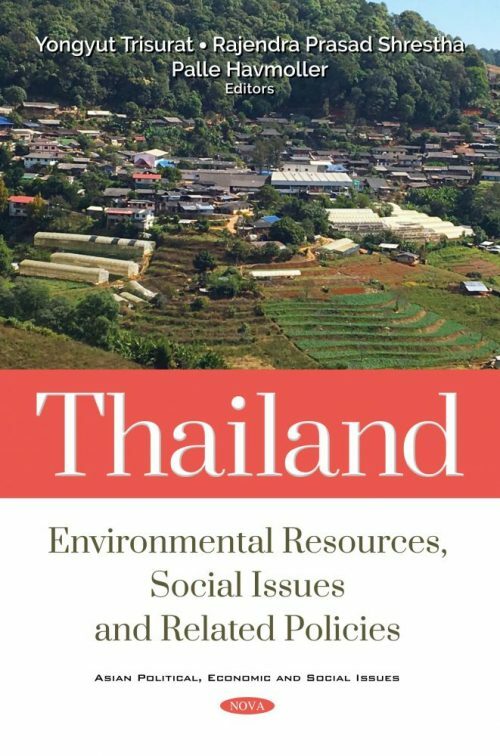 It is hoped that this book will be of value in terms of the necessary inputs to effectively support the implementation of the Thai government’s initiatives on moving the country towards “Thailand 4.0” or a “value-based economy”, as well as the recent 20-year National Strategic Plan (2017-2036). 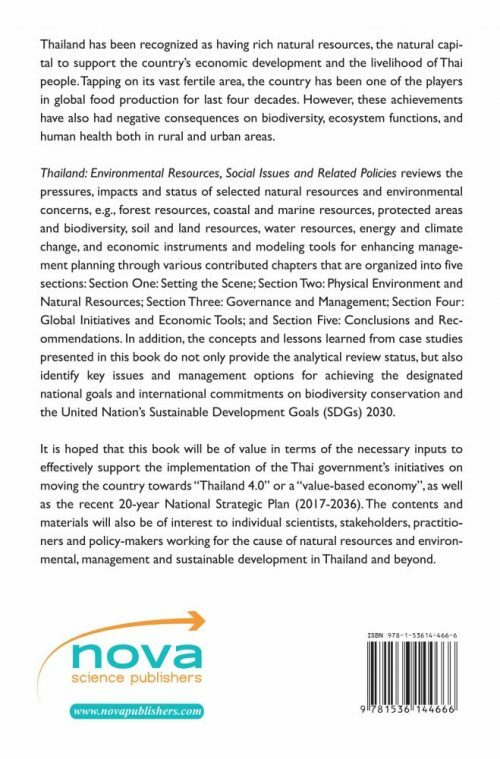 The contents and materials will also be of interest to individual scientists, stakeholders, practitioners and policy-makers working for the cause of natural resources and environmental, management and sustainable development in Thailand and beyond.